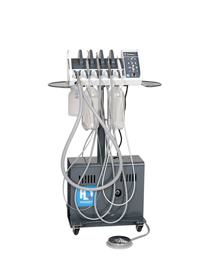 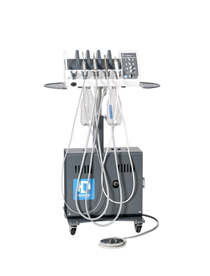 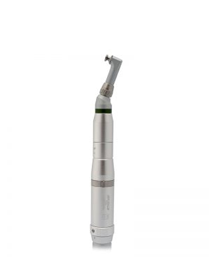 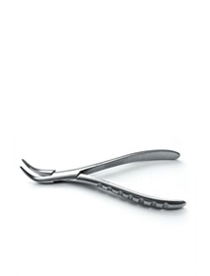 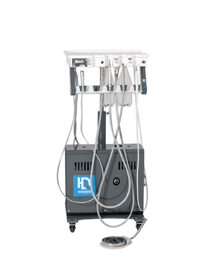 Dispomed, world renowned for its veterinary anesthesia machines, has widened its range of veterinary products to include the Highdent, a line of veterinary dental equipment of irreproachable quality. 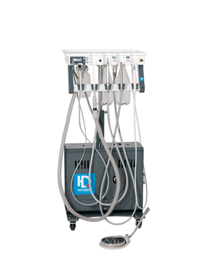 Highdent™ is, without a doubt, the most revolutionary veterinary dental brand on the market today. 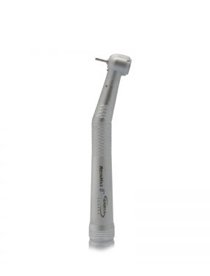 It is the first brand to include protection against percutaneous injuries to users. 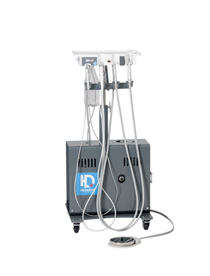 Dispomed’s products are used in over 35 countries around the world.